LOS ANGELES (Legal Newsline) – A Los Angeles County law firm alleges New York law firms failed to return money wired to their account after a bitcoin sale failed to close. Law Offices of Kambiz Drake filed a complaint on Jan. 30 in the U.S. District Court for the Central District of California against Ronald A. Gregg, Law Offices of Ronald A. Gregg PC, Gregg and Associates and Does 1-10 alleging fraud, negligence, breach of contract and other counts. According to the complaint, on Jan. 8, the plaintiff entered into written agreement for escrow services regarding to the purchase and sale of bitcoins. The buyer, through the plaintiff, was to wire funds to the defendants' Interest on Lawyers Trust Accounts (IOLTA) and the seller was to immediately send the agreed upon bitcoins to the buyer's designated wallet address. The suit states the defendants were then to release the funds to the seller's bank account. 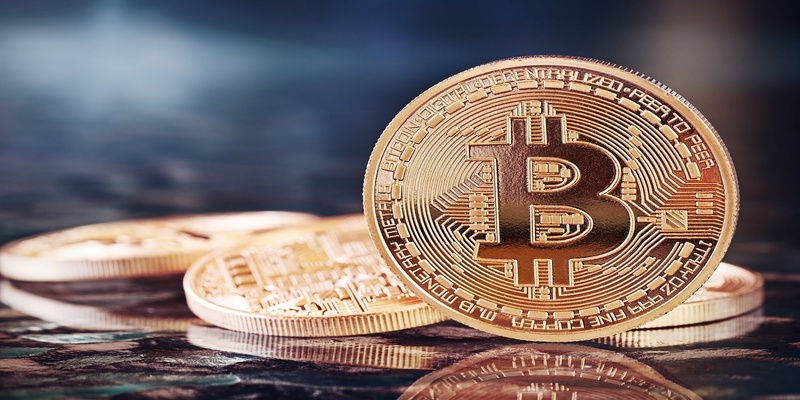 The suit states on Jan. 11, the buyer transferred $362,272 to the plaintiff's IOLTA and the plaintiff wired it to the defendants, however the bitcoins were not transferred to the buyer. The following day, the buyer and plaintiff requested that the defendants return the money, but the suit states the defendants had transferred the money to a third party and the funds have not been returned. The plaintiff holds Ronald A. Gregg, Law Offices of Ronald A. Gregg PC, Gregg and Associates and Does 1-10 responsible because the defendants allegedly failed to keep safe the funds in their IOLTA account and proceeded to transfer the fund to a third party. The plaintiff requests a trial by jury and seeks judgment for general and treble damages, attorney fees, costs and such other and further relief as the court may deem proper. It is represented by Mac E. Nehoray of Nehoray Legal Group in Calabasas, California.